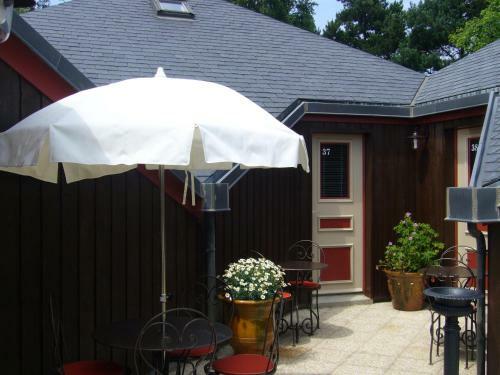 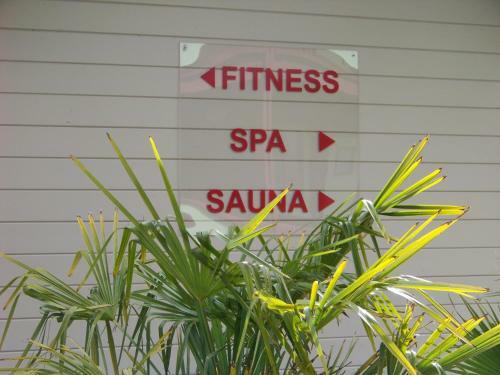 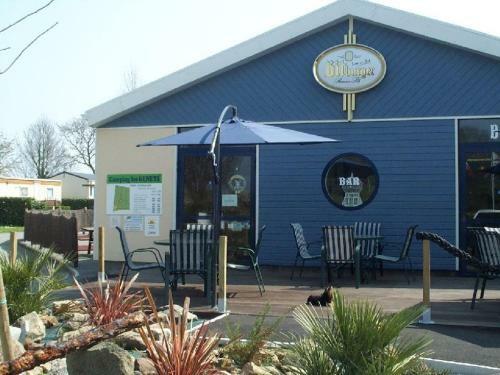 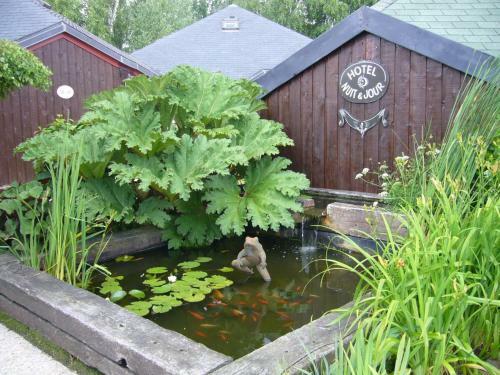 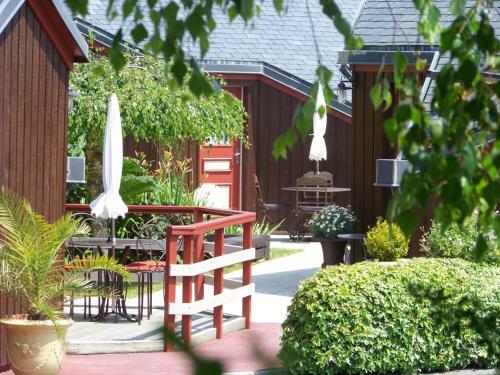 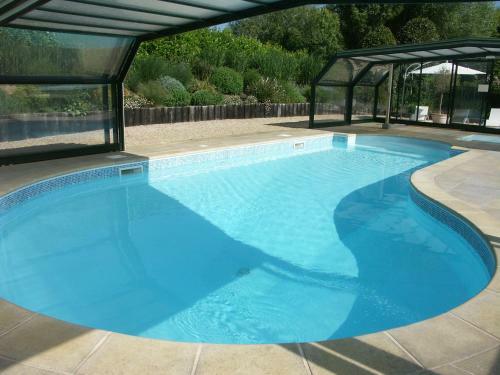 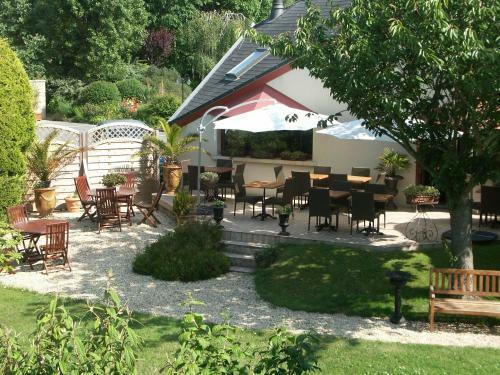 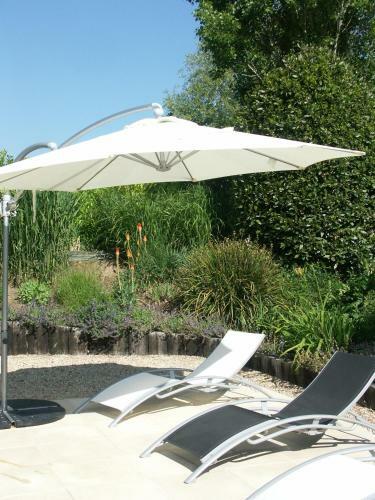 Located in a flowery park 1 km from the harbour and the picturesque port town of Cancale Hotel Nuit et Jour features a spa sauna swimming pool and fitness area. 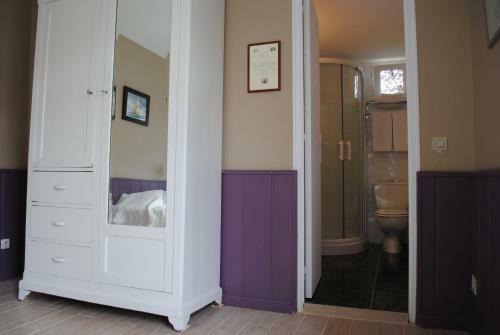 Choose from the double or family size room equipped with en suite bathrooms a TV and telephone. 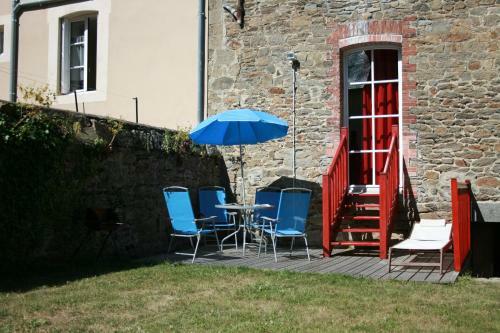 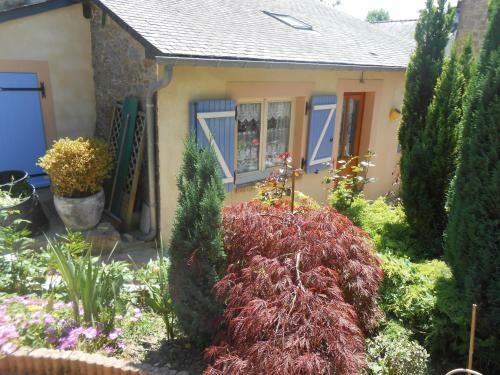 There are also studio apartments featuring a kitchenette and garden terrace. 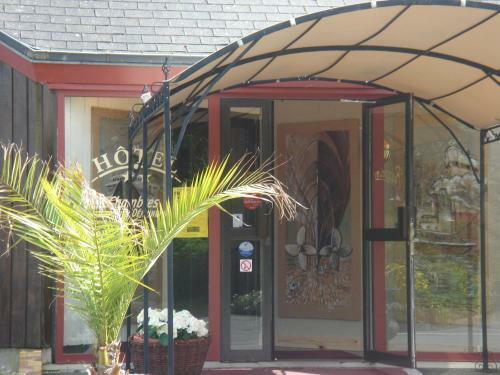 Hotel Nuit et Jour also boasts free Wi-Fi free on-site parking and a children’s playground. 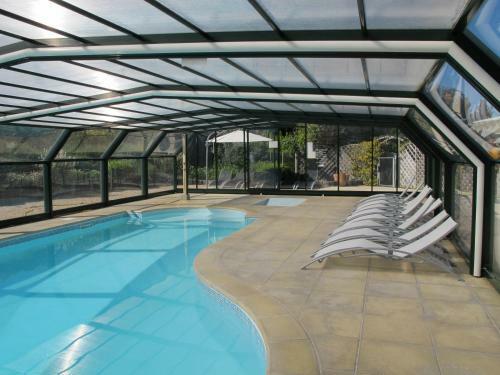 The covered heated swimming pool is open from April to November. 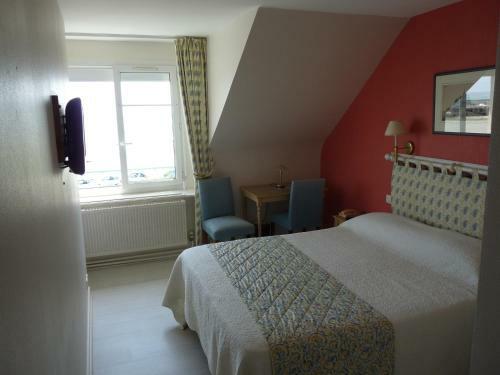 The hotel is located between Normandy and Brittany on the Bay of Mont Saint Michel. 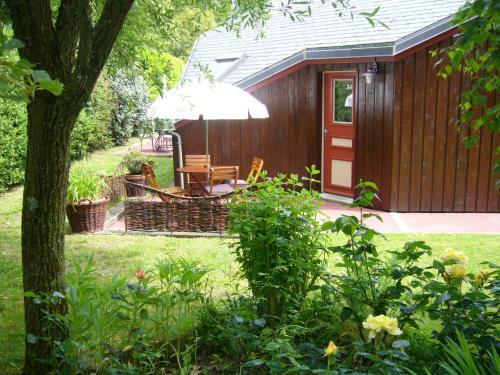 The surrounding area offers plenty of outdoor activities and cultural and historical monuments.